Leave the stress of commercial travel behind. The perfect family holiday awaits, spend quality with friends and family and travel in style on your luxury private jet. 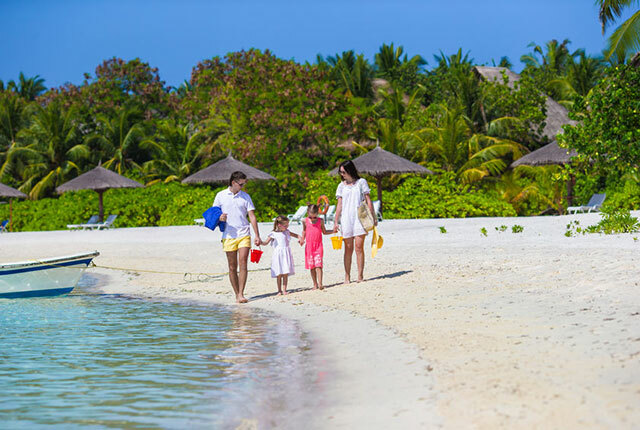 Whether you want to fly off to the golden sand and warm waters of the Carribean with the family or a romantic holiday in the Maldives let Falcona get you there in comfort and in style. For a hassle free travel experience nothing compares to a private jet charter flight. We can arrange for transport to pick you up from your home making it a stress free start to your journey. On your arrival at the airport you will be met by the private terminal staff, who will make sure that you are looked after. Once all the formalities of your security screening which is swift compared to a commercial flight, you will be able to board your aircraft straight away. At your chosen destination a car will be waiting to whisk you away to the hotel. No waiting around for luggage, speedy clearing at customs and immigration. A seamless travel experience. What are you waiting for. Transform the way you travel for holidays.